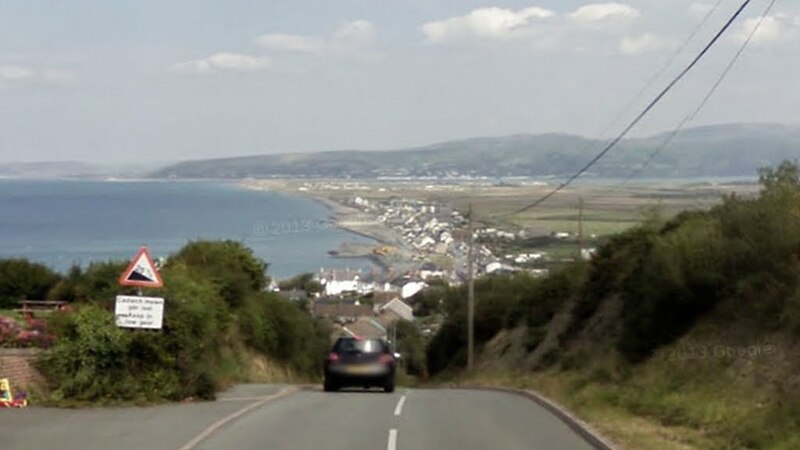 Notes: Driving North through Upper Borth. 1. 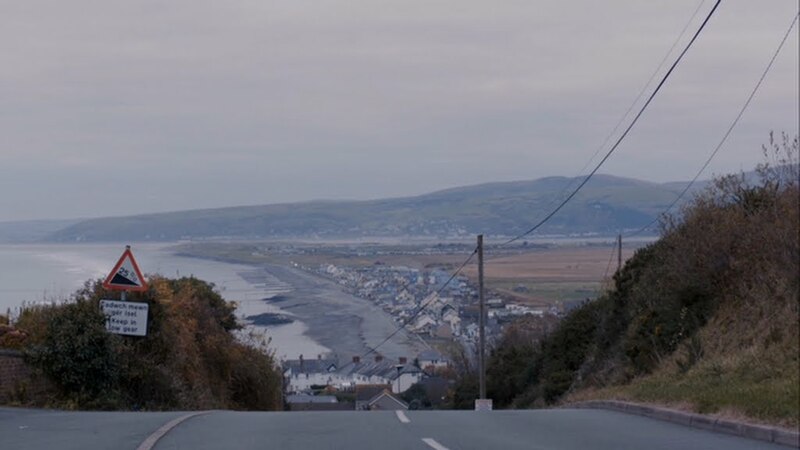 Tom heads North to Borth. 2. 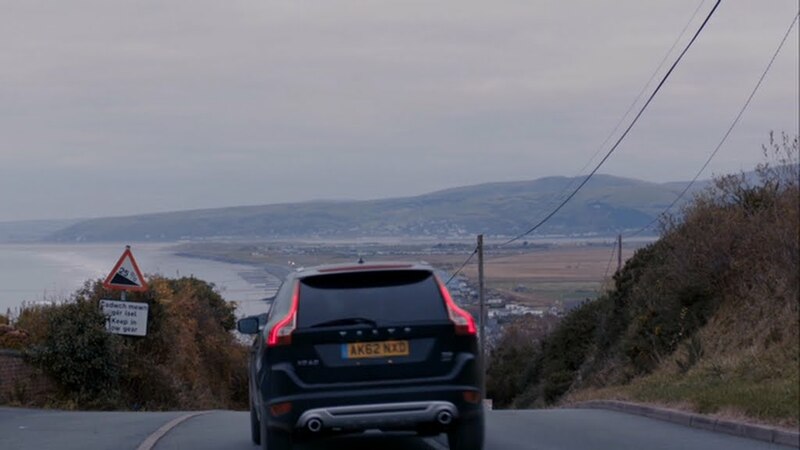 As seen in the distance. 2a. And in September 2011 on Google Maps.